The Raspberry Pi Pixel desktop experience is now available as an early version for x86-based Mac and Windows PCs. The Raspberry Pi Foundation just revealed an early Christmas present for all the good little Linux lovers and Raspberry Pi fans in the world, as the organization announced they’ve ported an early prototype of the Raspberry Pi’s Pixel desktop experience to Mac and Windows PCs. That means you can now run the gorgeous Pixel desktop experience natively on your regular laptop by booting from a USB drive. Pixel (Pi Improved Xwindows Environment, Lightweight) is a Linux desktop experience based on Debian Linux. 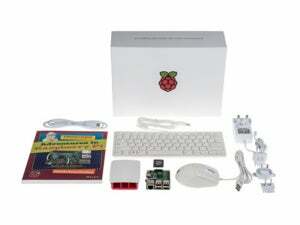 The Raspberry Pi Foundation first rolled it out to Pi devices in September. 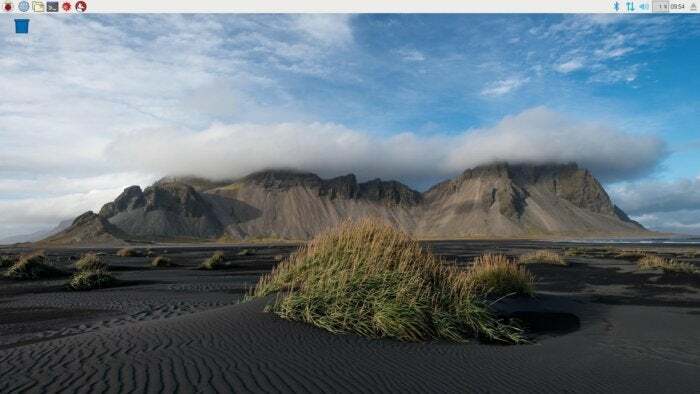 Pixel is designed to be a low-resource desktop environment that's more full featured than your typical Raspberry Pi desktop distribution. The Pixel desktop experience on regular PCs is pretty much what you get on a Raspberry Pi. Both Minecraft and Wolfram Mathematica are both missing, though, since the Foundation only has a license to install those programs only on Raspberry Pi devices. The impact on you at home: For now, Pixel for PC and Mac is just an experiment, and an early one at that. Upton warns that some hardware configurations may not work properly due to the wide variety of hardware out there. If this version of the Pixel desktop turns into a more official project the Raspberry Pi folks will work to fix any issues that arise. The great thing about the Pixel desktop is that it can run on almost anything—especially older hardware. To run Pixel you’ll need at least 512 Megabytes of RAM, a requirement that any PC built in the last decade will easily clear. You can download Pixel directly from the Foundation’s website and burn it to a DVD or USB drive. To use it you’ll need to set your PC’s BIOS to boot from your chosen media before looking to the internal storage drive. Macs need to press down “C” at boot; however, Upton warns that some newer Macs may not be able to get Pixel to boot properly; It’s a bug that the Foundation engineers are working to fix. Pixel for PCs and Mac can be set to run in a “persistent mode” meaning any work you do on the operating system will be saved between sessions. You’ll need a larger USB drive to allow for a partition to save data and files, but if you do that you’ll have a mini-PC you can run separate from your machine’s primary OS.